Since Thanksgiving falls on a Thursday, we will not be holding a Net. 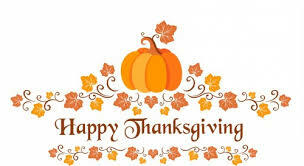 Enjoy an extra slice of pie and give your family a hug! The Bear Lake Monster Gran Fondo bike ride on 9/24 is still looking for operators. Rest stop and SAG operators are still needed for the event. Operators can sign up athttps://goo.gl/forms/jBECkUXnfJ085pE82 or go to facebook.com/utahsag/events and click on the Bear Lake Monster link. Just over a week away from this year's Bear Lake Monster Gran Fondo on September 24th. We will be needing all positions filled, so we are looking for folks to be Net Control, Rest Stop Comms, SAG drivers, Motorcycle Leads and Bicycle based Ride Marshals... This could be one of the best event to work on before the end of the year. Please have a Pencil and Paper at the ready as this will help with the training. What happens when the repeater goes down? August 1st training was on what to when the repeater goes down. Below were some notes related to that discussion. Why do we have repeaters? What do we do when a repeater is down? Use the transmit frequency of the repeater. How can you be better prepared? One of the most effective preparedness promotion tools is coming to Utah on Sept 22nd. Do you want to share the preparedness message in an interactive and fun way? 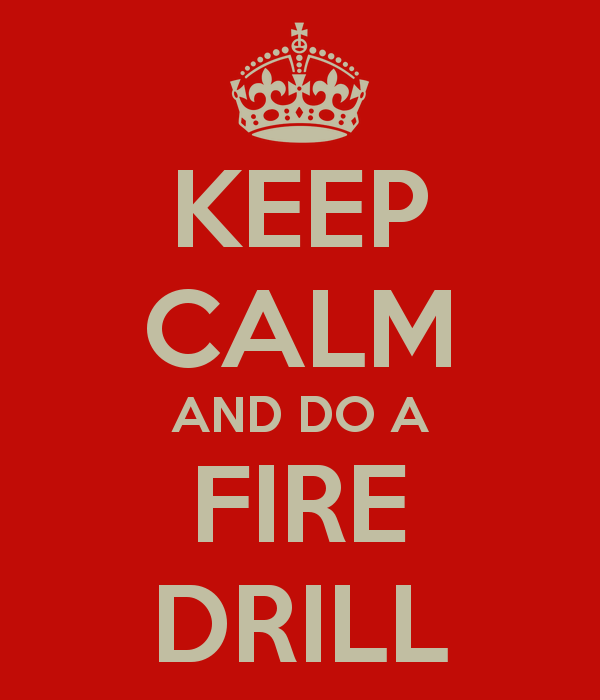 Do you want a way to open eyes and give "ah ha" moments on preparedness? Want a whole community exercise that addresses recovery and not just response? On Sept 22nd, 2016, Utah will be hosting a Whole Community Disaster Simulation Workshop provided by Montana and FEMA Region 8. The first part of the day will teach you what this is and how to do this in your own community. The second part of the day will be actually setting up the simulation and doing a practice run through. All who attend the workshop will receive a flash drive with all the printable tools needed to do this simulation in your own community. This is free to attend and you leave with valuable resources that empower your ability to take it home and do this in your own County or City. Date & Time: September 22, 2016, 9am-4pm. Please arrive early so we can get started on time. Location: Multi Agency State Office Building, 195 North 1950 West, Salt Lake City, UT 84116, right off of North Temple in Salt Lake City, just East of I-215. Food: A lunch break will be given but lunch will be on your own. The purpose of this simulation training is to help you give the public a realistic look at what they would be facing post disaster and all the partners they would be working with in order to recover. This Simulation is a hands on experiential based learning tool that teaches the importance of personal and family preparedness. This is a fun and engaging tool for your community. Little to no knowledge about disaster preparedness, response or recovery is needed for this to happen which makes it the perfect tool for the general public. The Whole Community Disaster Simulation is a role-playing experience which give participants the opportunity to experience the aftermath of a disaster from multiple points of view. During this simulation participants must try to reach group specific goals and objectives. While working on the objectives, action cards will be injected into the role playing, changing situations for different people. This Simulation gives you a small taste of the roles that community members may fill following a major disaster. You will find that the whole community is involved and affected in some manner. It is important that everyone is prepared and knows what to do in the event of a disaster because all disasters start and end locally. Audience: Who should attend? Anyone, but more specifically, Volunteers, Emergency Managers, Elected Officials, Volunteer Program Managers, Volunteer Program Instructors, VOAD partners, Public Information Officers, Media, Health Care, FEMA, Volunteer Reception Center trained individuals, Red Cross Volunteers, Americorps, school leaders, church leaders, other community leaders, and others that are trying to promote preparedness in their communities. During out Net we discussed the use of computers in the shack. Below is a list of those pieces of software. Just some random notes I took while talking about failure during the last couple of Nets. The Call to action has been given! Members of the WVCARC have been formally been asked for assistance. BARC or the Bridgerland Amateur Radio Club is asking for any and all Voluenteers to help with the Little Red Riding Hood Bike Ride. Little Red Riding Hood is an annual women’s-only ride featuring 3,500 cyclists. Little Red Riding Hood is a fully supported, non-competitive, women only cycling event. With 27, 36, 50, 70 and 100 mile distances, there is a ride for everyone. The Bonneville Cycling Club (BCC) is proud to present the 29th Little Red Riding Hood Bicycle Ride dedicated to raising money in the fight against cancer in women. BCC is a non-profit organization dedicated to providing education and riding opportunities for everyone from novice recreational riders to riders training for LOTOJA. They are asking for Ham and non Hams, or combinations thereof to come and help with S.A.G. duties in the Lewiston Utah in Cache Valley area. 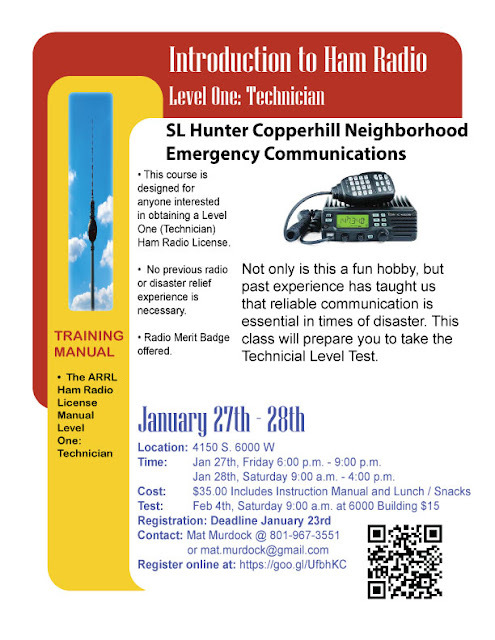 This is a great opportunity to practice your radio communications skills in a event situation. These conditions are very similar to the type of communications that would be used in an emergency situation. Typically there is Swag usually a Shirt and other items that they offer to Volunteers Also there is a Dinner and party the night before. There are also places to either tent camp or trailer camp near the Lewiston fairgrounds so you can really make a weekend of it. The Little Red Riding Hood will be held this year on the Evening of June 3rd, and all day June 4th. If you are Interested in helping our neighboring Ham Radio Club to the north please feel free to contact KG7RZX@gmail.com or click on the link here or on the Public Events page for Little Red Riding hood. LiFePO4 Battery Group Buy Coming To An End. Friday is the last day to get in on this group buy. If you are interested please fill out the form here: http://goo.gl/forms/A7WHzdMltb. So last night, My wife and I were setting in our room talking as we prepared for bed. Out side the window the wind was blowing and it was raining. On the horizon I saw several flashes through the trees....and then the power went out. Plunged into complete darkness I thought, "Oh well my go bag is right here I will grab my flash light", a tactical Streamlight microstream LED flashlight. I clicked the button and it comes to life bringing the room to a dim glow, and then darkness........ I click the button again, no change. the AAA battery had given it's all, and in my time of need. OK, no problem I have a replacement battery in my Go bag. I remove the spent cell and add the new one. "Click" the switch says as I turn it on, however, the experience was very similar. "NUTS" I grumble as I look for another battery, rummaging through my pouch. Nothing I pull out the Power Pax Battery holder which holds AA cells, but could not find any AAA cells. "NUTS". My wife made her way by cell phone to the Kitchen to find the plugin emergency flashlight, and returned. I felt frustrated and a little foolish. Here I was someone who thought was prepared to deal with situations like this, only to be thwarted by my own shortsightedness. I had no charged batteries or a backup light source. I went to bed. As I lay in the dark I took stock of the situation. Was I prepared for long term situation? What if the call came for operators? I turned on my radio to the Ensign Peak Repeater and the UARC Fansworth repeater and listened. I checked on my family. They slept peacefully. No call came, but what if it had? Would you be ready? No call came, but what if it had? Would you be ready? I was not, even though I thought I was. Are "YOU" Ready? The news, local KSL.com reported 82K people without power for over 6 hours. What if it had been longer, say 3 days. What would the response by local government, local church leaders, and individuals. Would your family be OK? While this incident for me was fine, short of being in the dark for a minute, and most people just slept through it. It gives a person pause to think what if? So in the comments I would like to hear about you experience with this event, and if it were longer, what would you do? 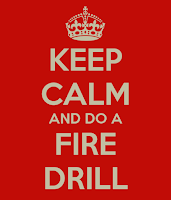 Due to a scheduling conflict we are moving our Thursday in person meet to Fire Station 74. The address is 5545 West 3100 South West Valley City, UT 84120. We will meet at 6:30 PM tomorrow May 19th. The theme will be show and tell. Bring something to show if you want or come by and see what other have brought. We will also have an update what is going on in the club. Also Brent from Battery and Bulbs will be there to show off the latest battery technology. Hope to see you there. We will also be on listening on the 146.700 repeater for anyone getting lost. Please let your fellow Hams know of the change.